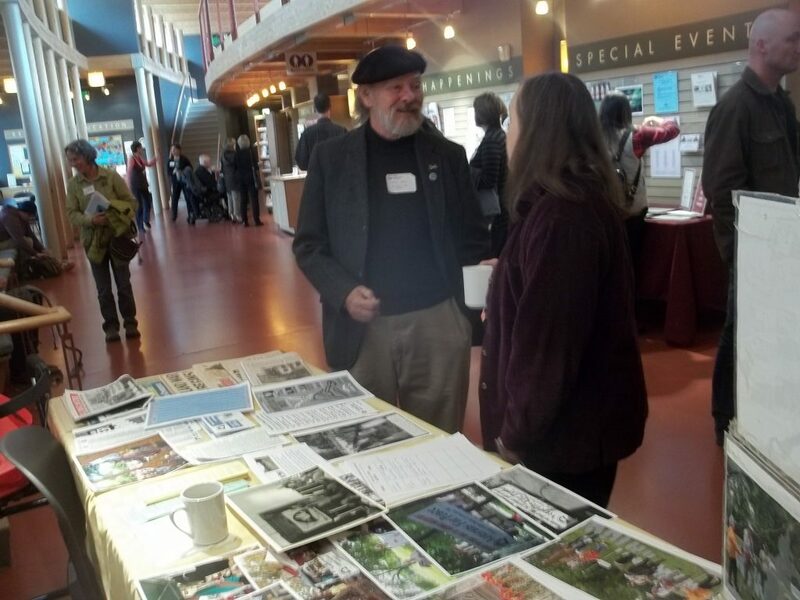 John Fournelle tabling at First Unitarian Society. Photo by Tom Glassel. 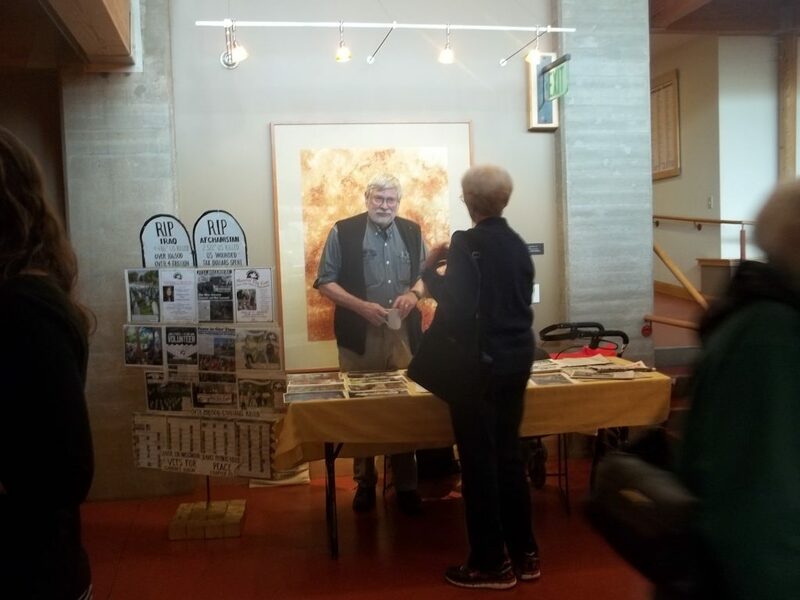 Larry Orr tabling at First Unitarian Society. Photo by Tom Glassel.